The American Lung Association is working to save lives by improving lung health and preventing lung disease through education, advocacy and research. With the community's generous support, the American Lung Association fights for healthy lungs and healthy air with a focus on lung disease, childhood asthma, secondhand smoke, smoking and lung cancer. 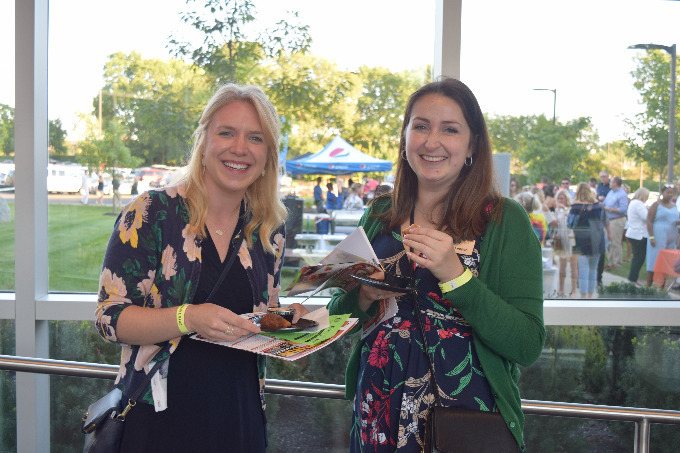 “I have found the best way to reach business professionals locally is through the Dublin Chamber because of its great reputation, and I have already made so many connections by attending events and getting involved,” states Brittany Sinzinger, development manager for The American Lung Association in Ohio. 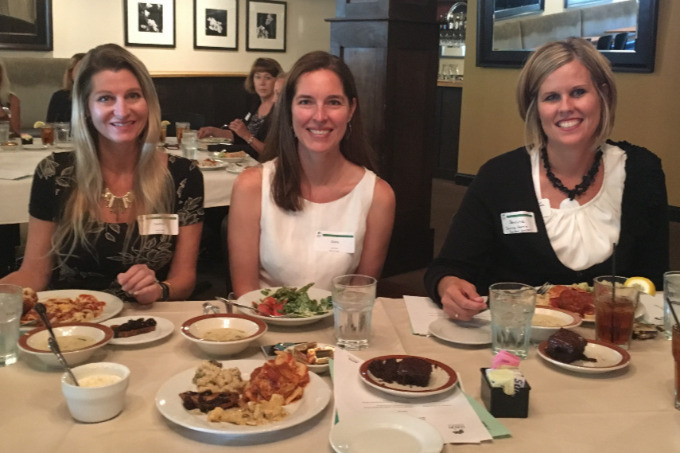 Brittany’s favorite events are the monthly NetworkDublin! Business Breakfasts because they take place at a convenient before-work time and offer the opportunity to meet area business professionals in a small-group setting. Brittany also takes advantage of many of the Chamber’s marketing programs to promote its fundraising events and recently offered a Dublin Chamber Coupon Deal for members to participate in the annual Fight for Air Climb. “We really want to get the business community involved in our fundraising events because it is such a great cause,” continues Brittany. 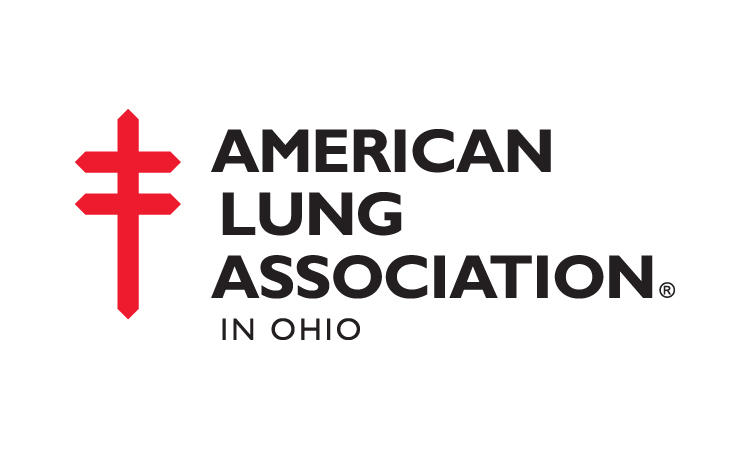 To find out about upcoming American Lung Association events and programs you and your business can support, call Brittany at 614-279-1700.